Little Miss Nora B is a book nut. We’ve been reading to her daily since she was in utero, and since she was just a few months old has made her love of books known. I don’t buy her many toys, but I always find myself shilling out for a new batch of books to add to her collection. Her favorites rotate regularly, but here is a sampling of our go-to top 10 (this was really hard to narrow down!). 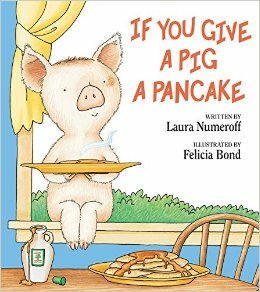 We also love the classic If You Give A Mouse A Cookie and If You Give A Cat A Cupcake (we also had If You Give A Moose A Muffin, but it met its demise during nap time hatching boredom), but she is currently wild for “Pig Pancake). 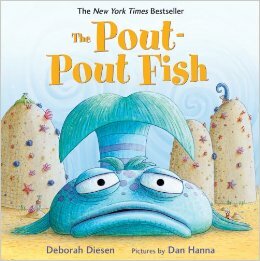 I hadn’t heard about The Pout Pout Fish before I got pregnant, but it is probably the adult favorite in our house. 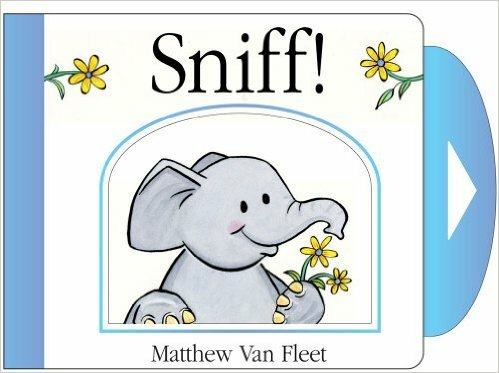 This is a book that I now regularly gift to friends about to have babies, and even though we’ve read it about 32,000 times, I don’t get sick of it. 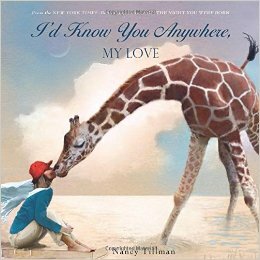 While most people adore Nancy Tillman’s On The Night You Were Born (which we also have and like), it’s these two that rise to the top of our list over and over again. 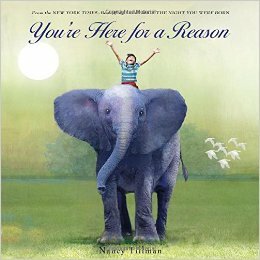 Nora Beth loves having us read these to her while she points out each of the animals, and the message is just too sweet. 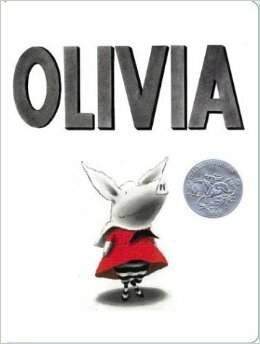 So far, if there is any book character that Nora Beth most resembles, it’s Olivia. She’s also a big fan of the follow up Olivia Counts. 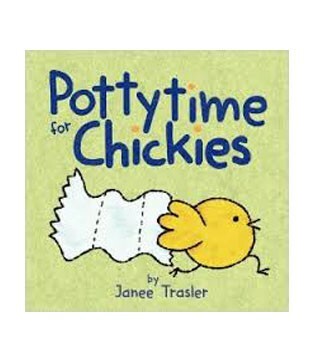 I first found these fun books at Marshall’s and probably gave them to her too young. Around 9 or 10 months, she essentially destroyed them. I kept my eyes peeled for them and finally scored them again last week. She loves reading them over and over again in one sitting. Selfishly, this one is really my favorite. 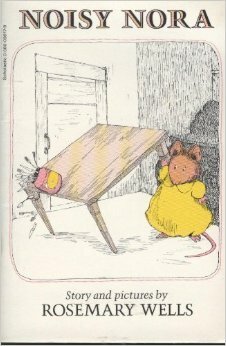 Nora Beth is very ambivalent to it, but I remember reading it when I was little and was ecstatic when I found it tucked into a forgotten shelf at a used bookstore in Knoxville. 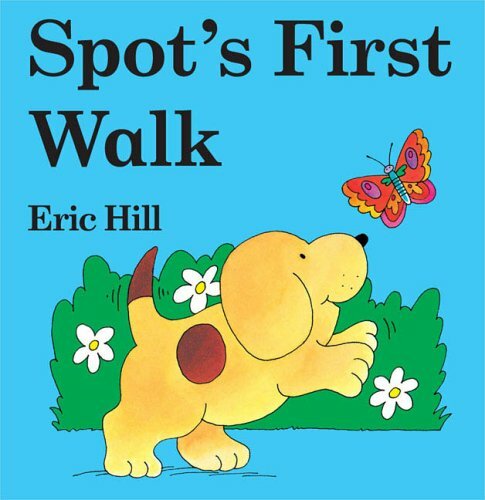 We also love the classic Where’s Spot, but these two currently have her heart. 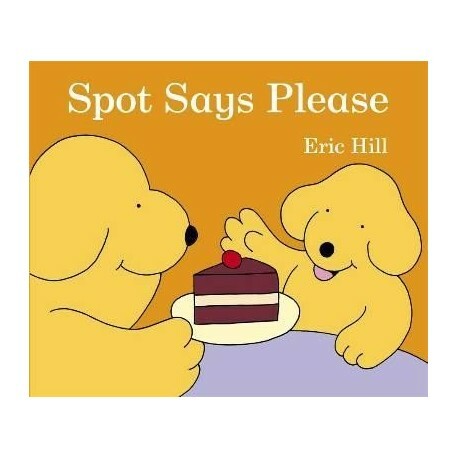 Hilariously, Spot Says Please features two friends names Tom and Helen, and NB refers to this book as “Thank You, Helen!” which is too cute not to give it a spot (har har!) in the top 10! 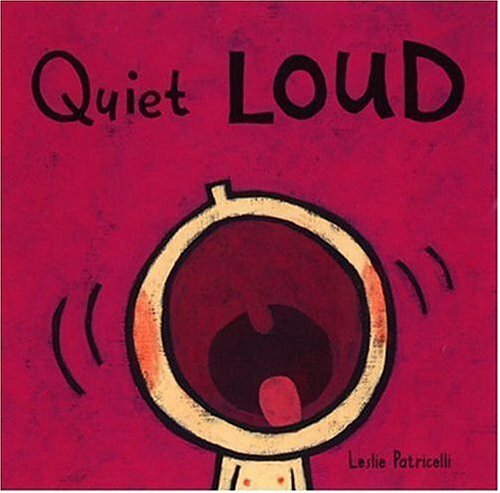 This is the newest in our collection but has been requested multiple times over before naptime and bedtime. 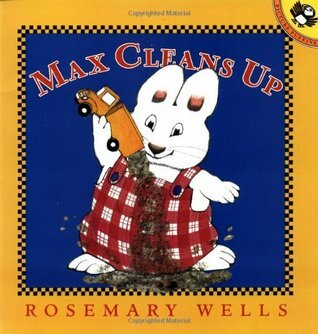 We’re entering the waters of potty training in the next couple of weeks (which I’m sure will receive a follow up post), and this cute book is a good entry (or so I like to think). 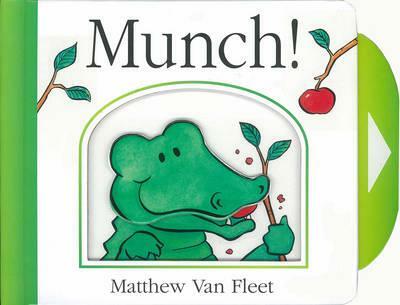 David hates this book more than any other on our shelves or in our baskets. Naturally, Nora Beth is crazy about Max, his dump truck, his Popsicles, his robots, and his Santas. And I love when she brings it to him to read. These are longstanding favorites around here. Yummy Yucky currently has a spot above Quiet Loud, but it’s rare to have either of them turned down in the car or during reading time. It is to be noted that our sweet girl also has a current obsession with “soup,” and likes to turn her bathwater into soup inside her little cups and always tells me the ingredients, which inevitably include, “nanas, yogurt, meat, strawberries, cheese.” Second generation chef?